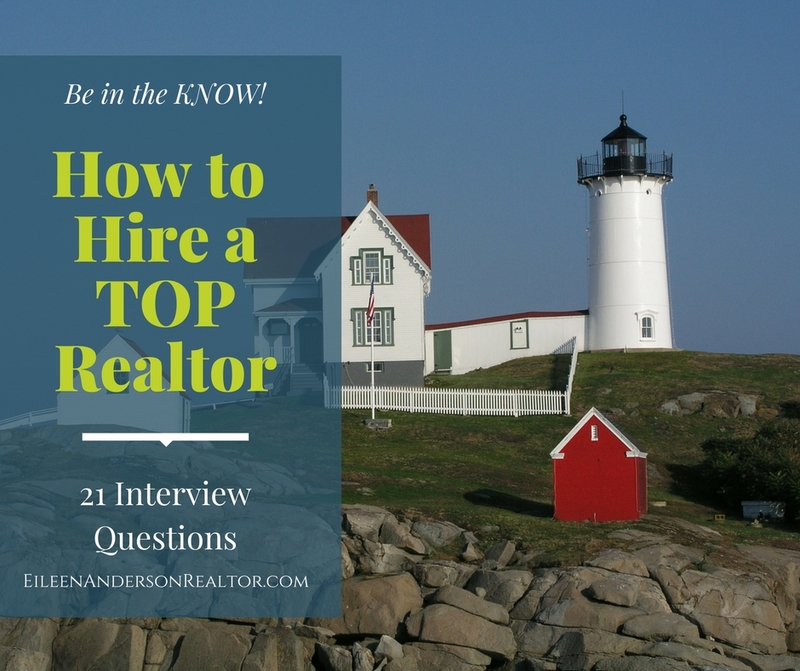 How to Interview and Hire TOP Realtors! 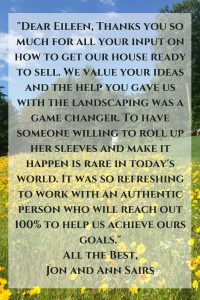 Are you looking to hire a realtor to buy or sell a home? Don’t rely on your gut to choose a professional agent. Be truthful…How many of you hire an agent because there is a sign next door or you met someone at an open house? If you are buying or selling your home it is critical to your success to be asking the right questions to interview and hire a professional agent. Here are some questions you should be asking during the interview process. 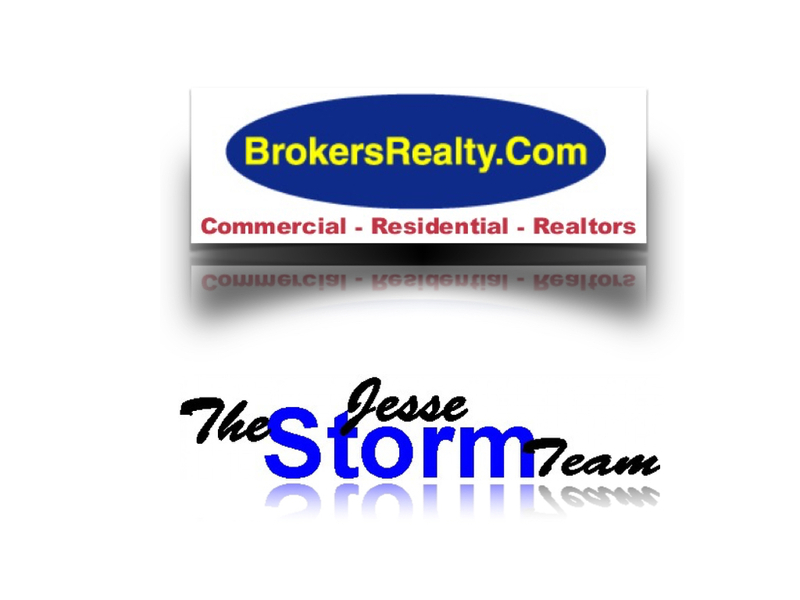 It is very important to stay on top of the market and community happenings. Are there any big changes coming that can affect the housing market like a large company leaving the state taking jobs with it? 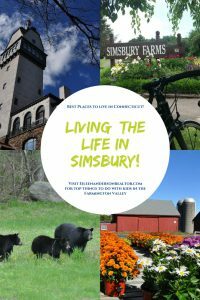 What towns offer a wide array of activities and things to do that might attract buyers and command higher real estate prices? 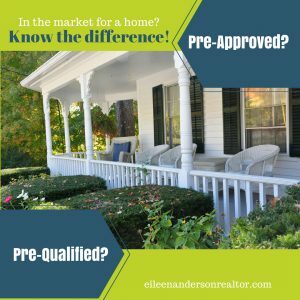 In a hot market you will want to make sure you can preview homes quickly and not get out-bid by another buyer. Availability and communication skills are very important. Your agent should be able to accommodate your needs and manage a full book of business. Will you be working with the agent you hire or an assistant? This might be important to you. Today there is continuing extensive training for realtors however there is no training like experience! Make sure your agent has been around the block and can handle objections/problems that come up with solutions on the spot the make your transaction a smooth one. Becoming an agent is a relatively easy task – school, an exam, training and you have a license to sell! In 2014 NAR reported 87% of all new agents fail after five years in the industry and only 13% make it. Agents don’t leave the industry because they made too much money, no, they leave the industry because they didn’t make any. There are about 4% of agents that are top producers and remain in the business for long time. The skills needed as a professional realtor require a sales, marketing, and recruiting. Having a business background and some computer experience is extremely important. If an agent has had prior sales experience, has a business plan, and knowledge of how to manage a book of business they should be successful. Continuing Education is required for agents every two years but they should also be looking at other courses to enhance their sales and marketing skills such as: IT Solutions Sales, Dale Carnegie Sales Training, Mike Ferry Real Estate Sales, Brian Buffini Sales, and more. Don’t be afraid to ask for a resume or check out business profiles and educational backgrounds on LinkedIn. “Do you have your own personal website/blog that can drive traffic to my property for sale?” Many agents are offered a “page on a company website. This is not having your own website! 93 % of online experiences begin with a search and 62% of users click a link on the first page. 207 million Americans use search engines to find homes so make sure the company and agent you choose will market your property effectively. Berkshire Hathaway Home Services is a global company and can showcase the complete U.S. property database in 10 languages. 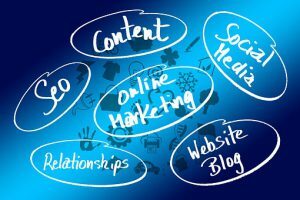 Your agent should have a clear understanding of Search Engine Optimization (SEO) in real estate marketing to ensure that your property will be exposed to the masses on the internet. You want your home to appear on the 1 page of Google when a buyer uses keywords to find a home. 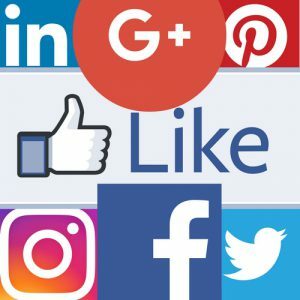 Social media such as Facebook, Pinterest, Google+, Youtube, LinkedIn and Twitter will drive traffic to your property. Very few real estate agents use these tools effectively or have the contacts to make a difference. 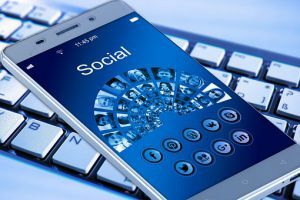 You want to hire a Realtor that has a strong understanding of both online and social media marketing. More than 90% of all buyers find their home online. The Realtor you choose should be marketing your home EVERYWHERE! 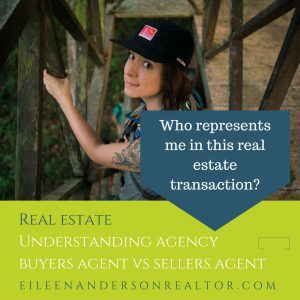 Many people think that realtors have a salary but this is not true. They get paid on commission basis when the sale has closed. Make sure you understand what they are offering for marketing your home. Working with an agent to purchase a home costs you nothing. Have your agent explain buyer representation clearly to you. Review the buyer broker form with them and be clear what you are signing and why. Read more about understanding representation here. The agent should be able to articulate unique offerings of their brokerage firm. It is important to the sale of your property to out from the competition! A good company and realtor should be able to have maximum exposure with creative marketing to sell homes faster and get their clients more money for the sale of their property. The company you hire should have software to capture feedback from agents and buyers showing your home. Your agent should also be calling the other agent to get feedback as well to pass this information along to you. Make sure there is staff on hand to handle the routine paperwork needed to complete the transaction. Some of the smaller companies might not have anyone answering phones and responding to showing requests. There have been many times I called to make appointments to show homes there is no one available to confirm a showing. Very rarely does a client go back at a later date to preview that home. Depending on how long your home is for sale the market could fluctuate. Your agent should always be watching the market and make price adjustments as needed keeping you informed along the way. It is very important to read realtor reviews and testimonials. When you list and withdraw your home from the market it means you are still under contract with the broker who listed it for the duration of the contract. If you decided to put it back on the market you are obligated to use that firm until the expiration date on the contract. A cancelled listing agreement releases you from any obligation to that firm. Don’t rely on a computer – get an accurate home valuation from a professional Realtor! 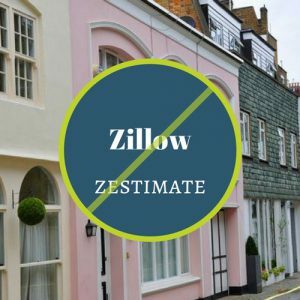 Don’t rely on Zillow for the price. Read more about the common mistakes made by homeowners when pricing their home here. Handling multiple offers can be tricky and if not handled properly you can lose a potential buyer. 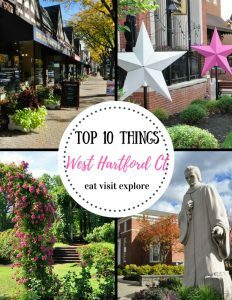 In Connecticut all offers whether verbal or written must be presented to the seller. It is a violation of the code of ethics to withhold any offers whether verbal or written. As a sellers agent it is your fiduciary responsibility to get your seller client the best terms and conditions. 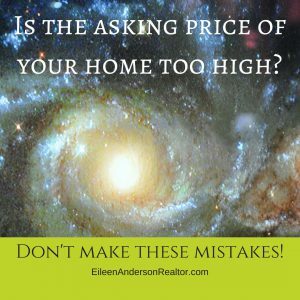 There are so many things that can go wrong when negotiating price, home inspection issues, and contingencies. The most important thing and agent should know is the current market conditions. 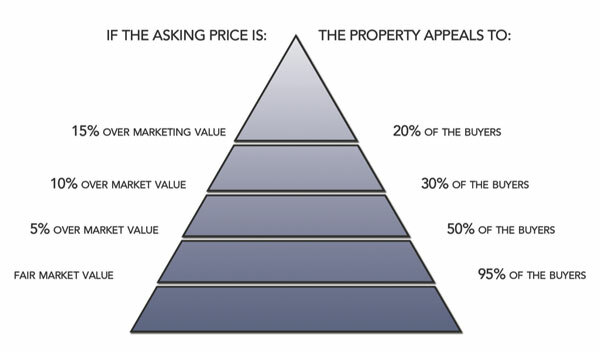 Are we in a buyer’s market or seller’s market? Are the homes selling quickly in multiple offers? What is the urgency to buy or sell? 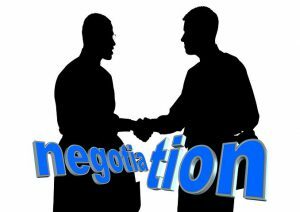 A good agent should have several negotiation strategies in mind to get you the best results. I had a listing that was in dire need of a makeover to get the highest price. I had 8 professional realtors provide me a market price on the home “as is”. I convinced the homeowner to invest in fresh paint throughout, remove all rugs and old furniture, put in some landscaping for curb appeal, pack up belongings and bring in few nice pieces to stage the home. They put in some sweat equity and $1500. The result was a quick sale and a gain of $50,000 over what the 8 professional agent said they could get for the house! Make sure your realtor does a thorough and accurate market analysis. 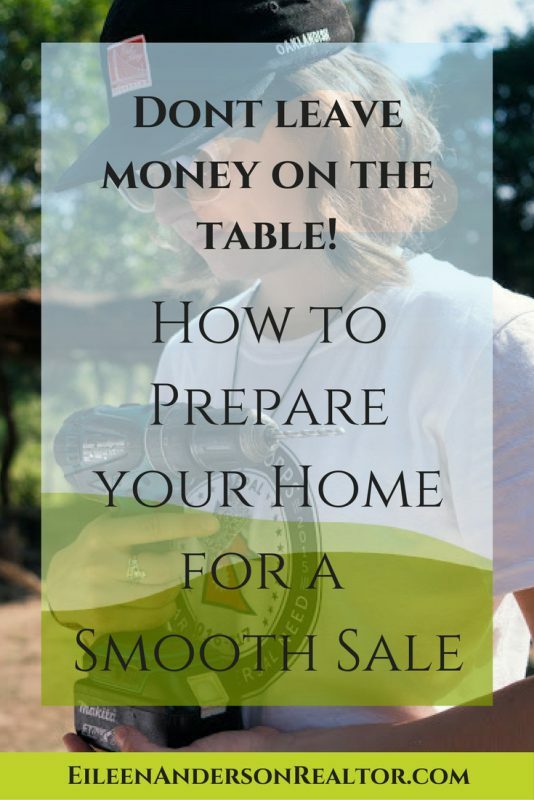 It will clearly show how to price your home for a quick sale and how many days a home took to sell. Don’t be fooled by agents who will inflate the price of your home to get a listing. This is called “buying a listing” only to lower the price later. This will hurt you in the long run. If you overprice your home it will sit there longer. Most buyers that are serious are signed up with an agent and are waiting for new home come on the market. They are ready willing and qualified. If you price your home at fair market value you should be able to sell it in 2+weeks. I have seen so many bad pictures taken by agents and this hurts the sale of the property. It really hurts the seller when it is summertime and there are pictures with snow in it! What does that say to a potential buyer? This house is sitting on the market for a long time and no one wants it! Potential buyers will pass right over the home and move on to the next. 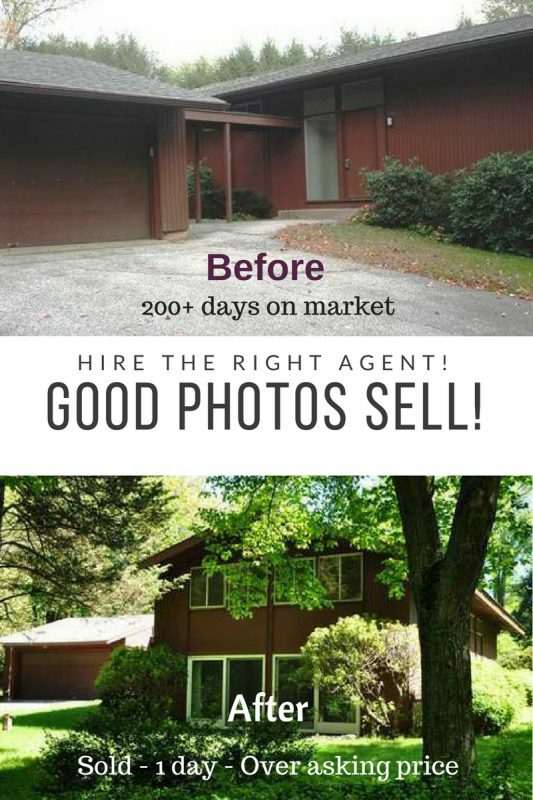 Even if the home is in terrible condition a good photographer can highlight the features and benefits enough that a buyer will preview the home in person. If a buyer doesn’t see the house in person there will be no sale! Here is an example of 2 photos of the same house. The first shows basically a driveway on a dreary day. It looks neglected and uninviting. The home did not sell because there were few, if any, showings. The second photo is the same house with taken at a different angle on a sunny day. It it have several showing and sold in 2 days with multiple offers! Video and virtual tours are huge now. As you probably know, there is a big shift in video across social media. 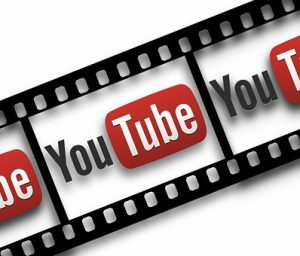 Make sure the company AND your agent has their own YouTube Channel. Your home should be on Instagram, Facebook, Google Plus, Pinterest, YouTube, Twitter. Either an agent avoids this marketing completely or they are crushing it! There is a huge difference. Read more about the Pre-qual vs Pre-Approval here. As agents, we should never assume our clients know how important dates are in contracts and should be acting as the project manager keeping everyone on task including, the mortgage loan officer, attorney, and home inspector. Agents should be available via cell phone, text messaging, and email and return calls in a timely manner. A buyer’s agent should attend the home inspection and listen closely to everything the inspector has to say. The agent will need to be aware of everything to best negotiate any issues/repairs that arise and be a true advocate for their client. Attending the closing is also important in case there are issues or paperwork needed at the last minute.